WordFlix is a WordPress ready platform with all the tools you need to create your own video membership website. Video Memberships, Purchases, Rentals and more. 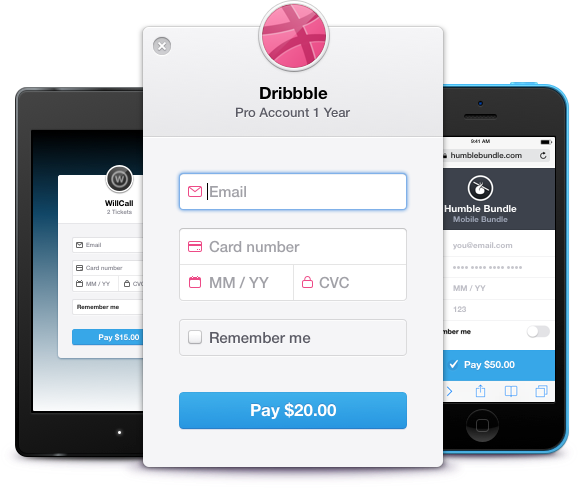 Subscriptions with a recurring payment plan of your choice. Sell individual videos at any purchase price you choose. Rent videos for a rental price and rental time of your choice. Sell series and seasons for a one-time price or membership fee. Optionally allow your viewers to create a watch later list. Continue watching allows your customers to resume videos where they left off. Accept payments via Stripe, PayPal and / or cryptocurrency. Allow customers to leave comments and reviews on your videos. Automatically remind customers about their subscription renewals via email. Your own SSL Certified WordPress video store website created in seconds. VS Neflix Theme plus new video themes we create, available in your dashboard. Themes and Plugins are automatically updated in your WordPress dashboard. Stripe, PayPal and Cryptocurrency Ready! 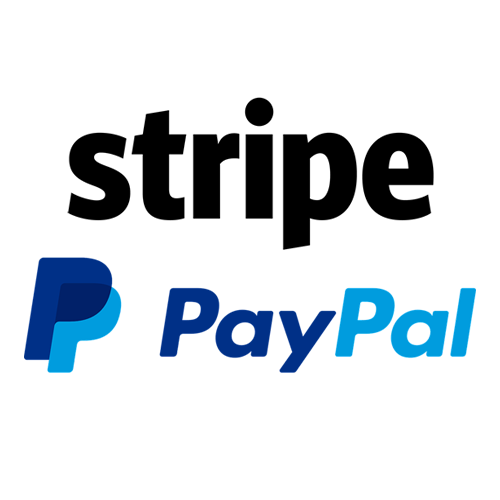 Accept credit card payments using Stripe or let your customers checkout with PayPal. WordFlix has the WP Videos plugin built in allowing you to easily add new videos to your website. Import your Vimeo videos directly into WordPress, copy and paste YouTube URLS or add your own third party custom player.